Robert John Munnelly Jr., JD '89, a shareholder in the regulatory and administrative law practice at Davis, Malm, & D'Agostine, was re-elected to the Northeast Energy and Commerce Association board of directors. As a director, Munnelly will continue to advance the association's mission through new member outreach and by educating the association's 1,250-person membership on commercial and regulatory developments in competitive retail electric and gas markets across New England. Judith A. Reinsdorf, JD '89, was appointed to the board of directors of Alexion Pharmaceuticals. Reinsdorf previously served as executive vice president and general counsel of Johnson Controls International; executive vice president and general counsel at Tyco International; vice president and associate general counsel at Pharmacia; and assistant general counsel and chief corporate legal counsel at Monsanto. "We are pleased to welcome Judy to Alexion's Board of Directors," said Chairman of the Board David Brennan. "Judy brings strong corporate governance and legal expertise, with a proven track record in global compliance, strategic planning, data privacy, and regulatory matters. Her broad experience at large U.S. public companies, both within and outside the health care industry, will be a valuable addition to our board." Lorey Rives Leddy, JD '89, joined Murtha Cullina as a member of the litigation department and the appellate practice group, based in Hartford, Connecticut. 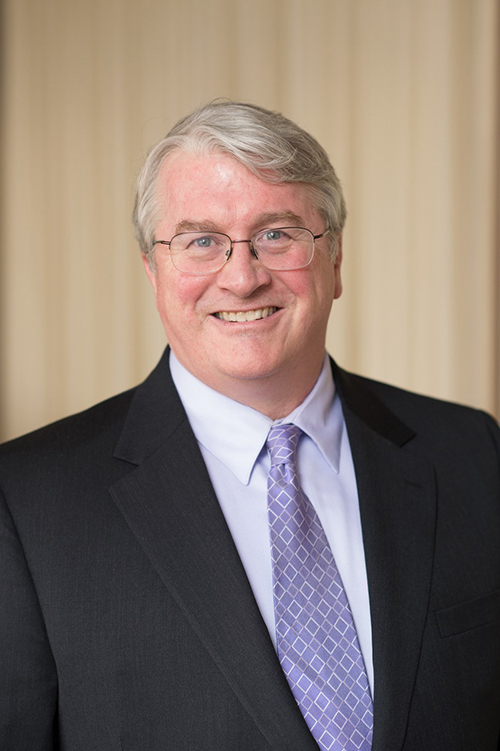 Leddy has extensive trial and appellate experience in corporate and individual client matters pending before state and federal courts, including securities fraud litigation, general contract disputes, patent and trademark litigation, ERISA and employment litigation, and trusts and estates litigation. Masatoshi Koide, LLM '89, became president and chief operating officer of Aflac Japan on July 1st. Koide joined Aflac in 1998 and remained with the company until March 2006. He rejoined Aflac in 2008 as vice president, and was subsequently promoted to senior vice president (2012); first senior vice president (2013); executive vice president for planning, government affairs and research, corporate communications, legal, risk management, investment, compliance, customer services, and general affairs (2015); and deputy president (2016). "I know Koide-san will continue to do an exceptional job in his new role," said Chair and Chief Executive Officer Daniel P. Amos. "He has demonstrated dedicated and effective leadership. I am thrilled to have the opportunity to work even more closely with him as we advance Aflac's ability to reach more and more Japanese citizens throughout Japan." Marc D. Lazar, JD '89, joined Goodwin Proctor as a partner in the firm's Boston-based real estate industry group. With more than 25 years in the industry, Lazar is highly experienced in real estate finance and investments, representing institutional investors, hedge funds, lenders, developers, and real estate and other private equity funds. Prior to Goodwin, he was a partner at Ropes & Gray, where he served as co-head of the real estate investments and transactions group. "Marc's arrival deepens the industry reach of our fund formation, transactional, portfolio, and public company teams," said Minta Kay, partner and chair of Goodwin's global real estate industry group. "Many of our partners have worked with Marc over the years – his real estate prowess and vast experience pair well with our national and international capabilities. We are delighted Marc has chosen to join the Goodwin platform." 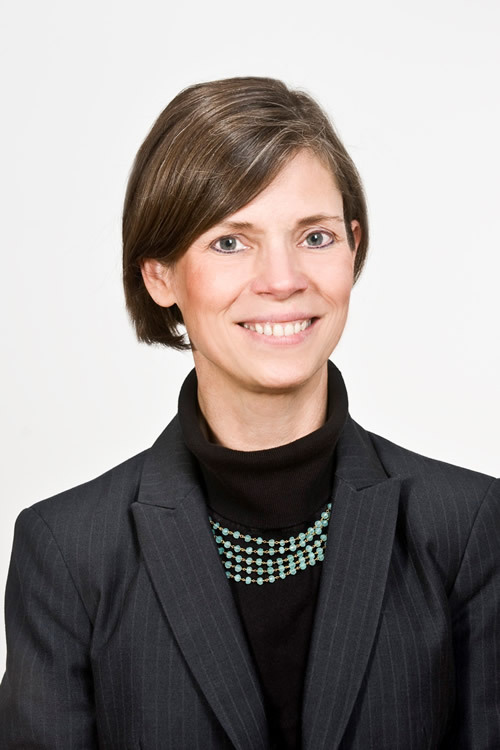 Eve L. Hill, JD '89, joined Brown, Goldstein & Levy as a partner in Baltimore, Maryland. For the past six years, Hill has worked as a deputy assistant attorney general of the U.S. Department of Justice, Civil Rights Division, where she was responsible for oversight of disability rights enforcement, educational civil rights enforcement, Title VI interagency coordination, and the American Indian Working Group. She was part of the negotiating team for the Marrakesh Treaty to Facilitate Access to Published Works for Persons Who are Blind, Visually Impaired, or Otherwise Print Disabled; enforced accessibility requirements for websites and other digital technology; implemented Olmstead community integration requirements in employment and education; and enforced disability rights in education, testing, and health care. On March 23rd, she appeared before the U.S. Senate Judiciary Committee on the nomination of Judge Neil Gorsuch, testifying that "Judge Gorsuch's approach to disability issues reveals a lack of fidelity to the proper role of a judge. The notion of his elevation to our nation's highest court sends fear into the hearts of the many Americans who rely on federal protections to ensure that disability is not an unfair and unjust barrier to accessing jobs, housing, and education for themselves and their children."